Victoria has five active clubs across the state. Each club provides its members with strong support, mentoring, networking and personal development though their meetings, events and projects. Our clubs also meet together three times a year for the Victoria State Club Meetings to work together on issues important to our membership. A bi-annual State Gathering was also held, the next being 2019. This event brought members together to network, socialize, gain skills, improve awareness of BPW’s Aims and Objective, built self-confidence and maximised the future potential of members. Each club meets regularly, so contact your nearest club to find out what’s on in your area. 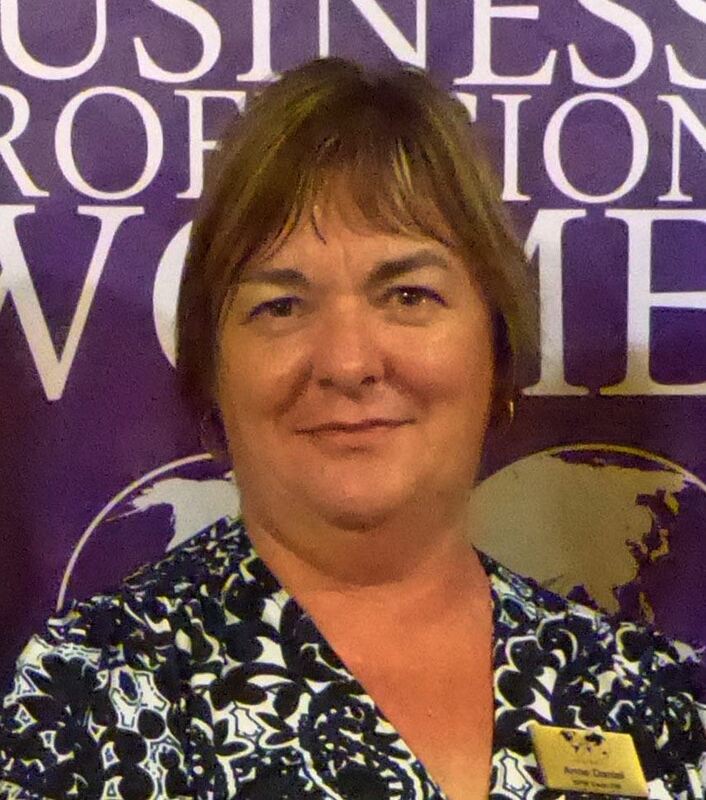 BPW Victoria is represented on the BPW Australia Board by our Victorian Representative, Jacqueline Graham, of BPW Melbourne.